Today’s business challenges aren’t getting any easier. Markets are complicated, competition is fierce, and technology is constantly changing. An expert management consultant can help you navigate rough waters, but how do you find the right one for your needs? Here are some basic traits to look for in your ideal match. Your initial few minutes with a consultant can be very telling. Observe their ability to listen and understand your unique objectives, issues, and pain points. 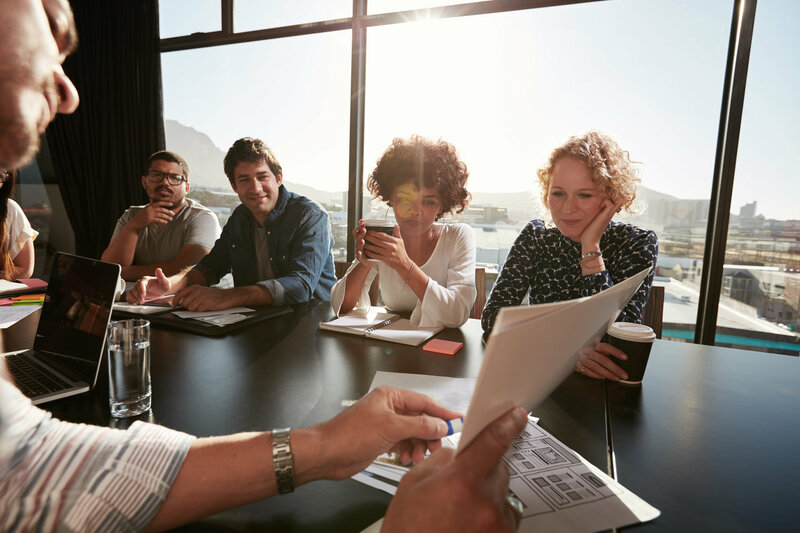 The ideal candidate will elicit communication, extrapolate key obstacles, and encourage collaboration among staff, peers, and executive leadership. This process will help get to the root of your challenges before problem-solving even begins. It’s often easier to diagnose a problem than it is to truly solve it. The best consultants can describe how they’ve applied creative thinking to solve issues similar to yours. Candidates should be able to clearly articulate how they approach a variety of challenges and design innovative, pragmatic solutions that advance their clients’ business goals. As in any profession, management consultants have a wide range of business and personal values. When you bring in an expert from outside your company, you’ll want to make sure they embody the traits you admire. Do they value quality of service as much as the bottom line? Do they take employee satisfaction seriously? Talk to their references and read between the lines as they describe their role in previous engagements. It should soon become clear whether you would be proud to have this person set an example for your staff. The best consultants not only solve problems, but also communicate effectively, build relationships, and maintain trust. Make sure you will feel comfortable discussing confidential information about your business with every candidate. Also consider whether your staff will relate well to their approach and disposition. These relationships can significantly impact the success of your engagement, and ultimately, your organization’s future. To learn more about the qualities of a great management consultant, I recommend this article in ConsultingFact.com. To find out if iSeek is the match you’re looking for, call or e-mail us today!